Be your own Boss and never be late for work!! 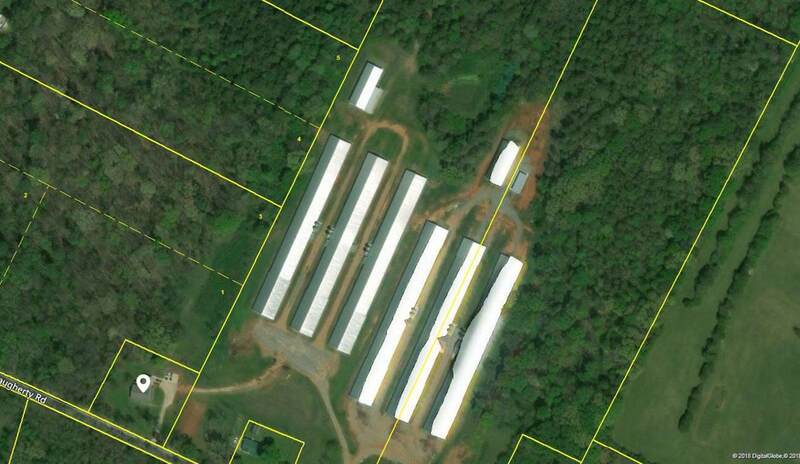 Operational Poultry Farm has 6 Super Houses each measuring 54' X 500'. 3 of the 6 houses were constructed in 2010 and the remaining three were built in 2012. Property consists of a main residence built in 1996, 6 Poultry Houses, outbuildings, and approximately 37 acres. There are 3 Parcels Total, 155 Daugherty (Main House), 235 Daugherty (Poultry Houses 1-3, 2010), and 263 Daugherty (Poultry Houses 4-6, 2012). This is a great and rare opportunity for someone looking to own their business. Listing provided courtesy of Anthony Knight of Crye-Leike Realtors.